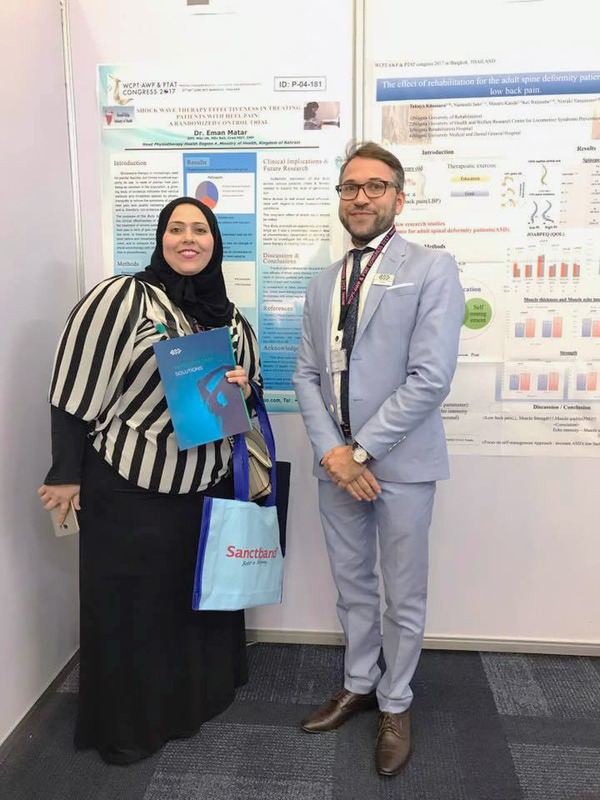 The WCPT-AWP & PTAT Congress brings an opportunity for physical therapists in the Asia Western Pacific region to present their work, share experiences and enhance collaborations. 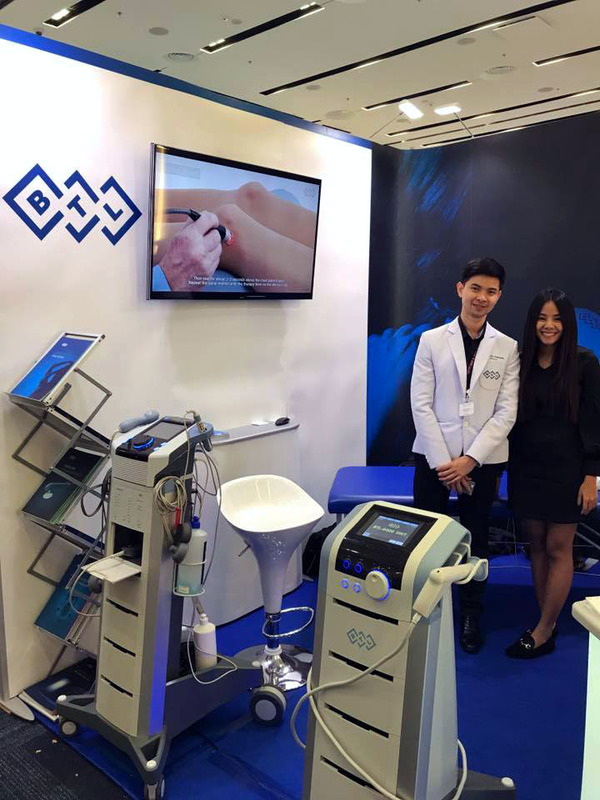 The congress was held from the 27th till the 30th of June 2017 in Bangkok with the theme 'Moving towards health, longevity, and sustainability'. The purpose of the congress is to develop physical therapy and research and to grow this field in the best possible way in the region. 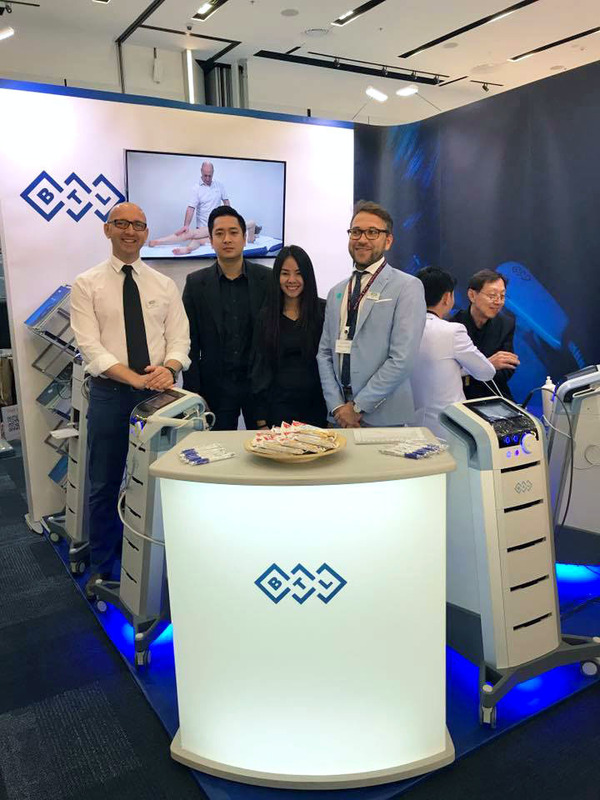 The Asia Western Pacific region (AWP) is one of the five regional groups of the World Confederation for Physical Therapy (WCPT). It is a region where physical therapy is well established in some countries and emerging in others. There are a number of priority areas for the AWP region including the development of accreditation standards and support for regulation of the profession. These issues are important to the development and growth of physical therapy in many countries in the region.